What's the Buzz with Yoga and a Beer? Sound right? Well according to research there is some truth to it. While common wisdom may suggest that drinking right after a workout is counterproductive there is a growing scientific understanding that the two may go hand in hand. 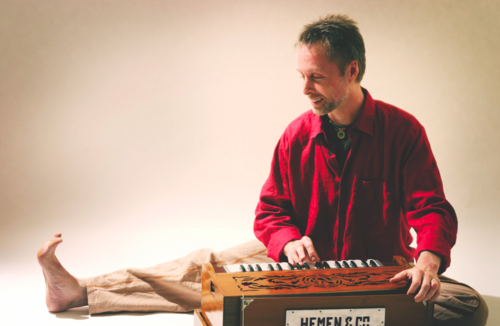 The reasons are varied and may still be a bit of a mystery but the idea is that both activities give you a feel-good type of buzz that gets stronger when you do them in succession. The number of pop up yoga and beer parties are growing across the nation due to this feel good "yoga buzz". Fitness studios, yoga instructors, and bars are joining the movement. Several advocates claim it removes the guilt factor from sipping on their favorite microbrew beer after an hour long sweat session. The reward aspect of earning a few beers after a hard workout isn't the only reason to hit up the happy hours. The camaraderie found at the gym and bars offers a sense of community. Doing yoga or exercising with your friends and enjoying a good laugh and brew afterwards is just plain fun. Looking for a local yoga and a beer? Look no further. 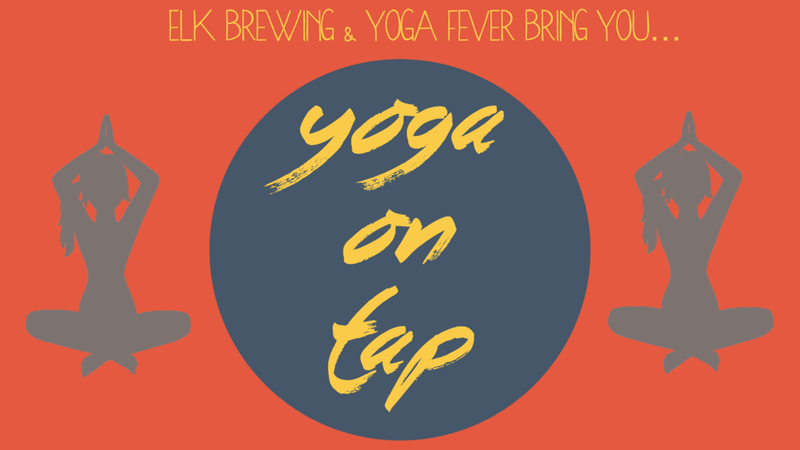 Yoga Fever and Elk Brewing, both Wealthy Street businesses, have teamed up to provide what we are calling "Yoga on Tap". For just $10 you can get your yoga on and sip on a cool brew afterwards. Join us on Sunday April 10, 2016 @ 10:30am at Elk Brewing! You can sign up on the Yoga Fever schedule. To learn more contact Yoga Fever at info@yogafevergr.com or Elk Brewing at lisa@elkbrewing.com.